WE DID IT! 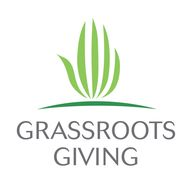 We are one of the winners in the Skipton Building Society’s Grassroots Giving 2018 for the South West. Many thanks to all that voted for us and to the Skipton Building Society for the Award.